You're beautiful photos and earnest writing were missed. 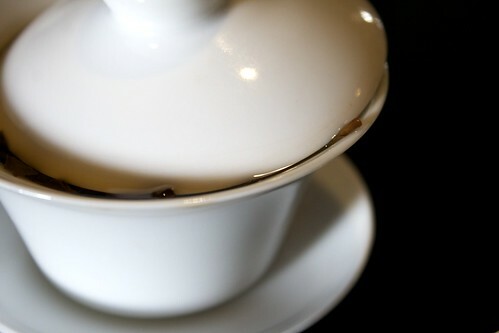 I'm honored that did a post on a Tea Gallery oolong. Can't wait to read more from you.